View - 3620 N Wallace Av. 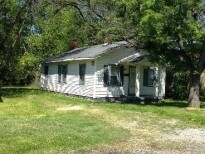 Great efficiency 2 bedroom on northeast side of Indy. Close to shopping and busline. Large yard with mature trees.